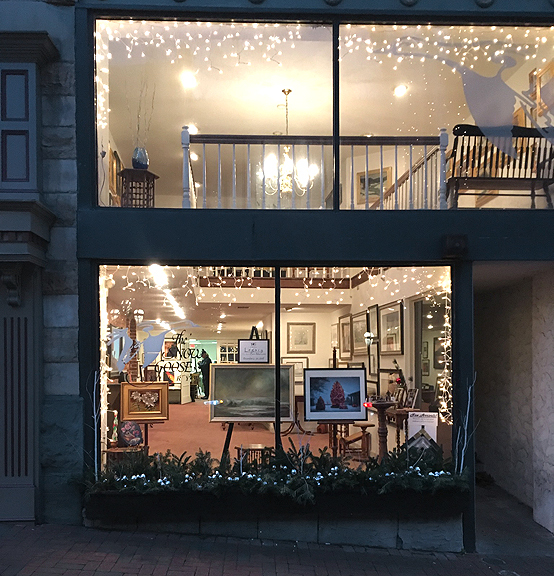 Located in the heart of Historic Bethlehem, PA, The Snow Goose Gallery features original works and limited edition prints by some of the world's finest artists. The gallery also specializes in creative custom framing, and boasts Bethlehem's only Certified Picture Framer. of Fine Art Miniatures from Around the World. "America's Preeminent Painter of Wine"
FINE ART. DISTINCTIVE CUSTOM FRAMING. CERTIFIED PICTURE FRAMER ON STAFF. To schedule an appointment outside of our normal business hours, please call us. Give the gift of fine art or custom framing for any occasion! Follow us on Twitter! http://twitter.com/snowgoosegal.